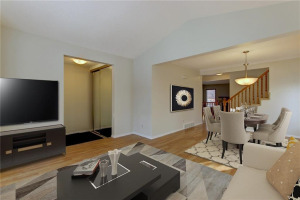 Don't forget to watch the virtual tour!! 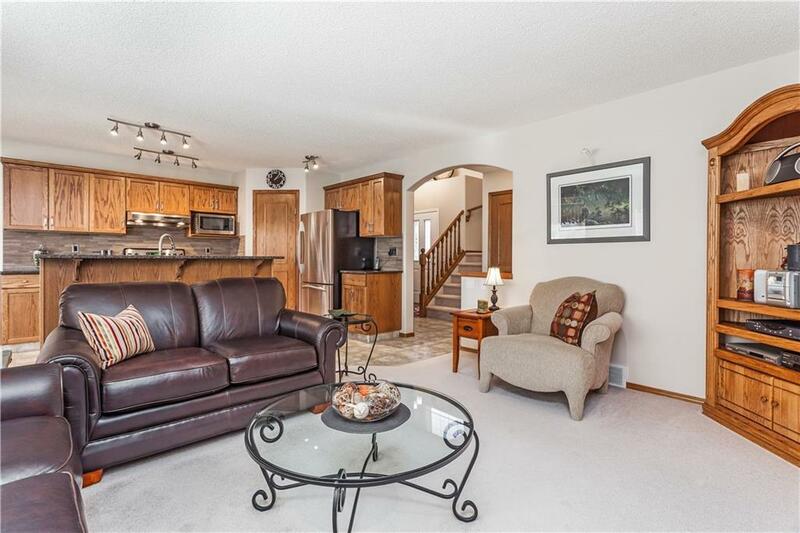 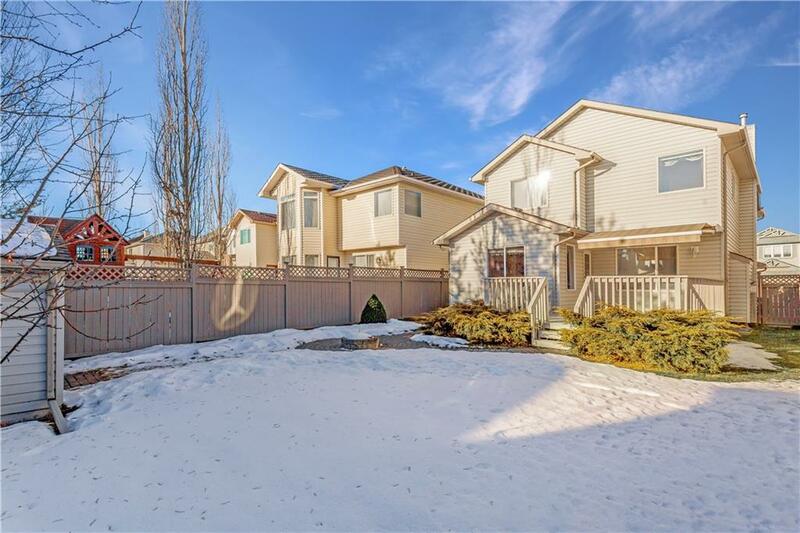 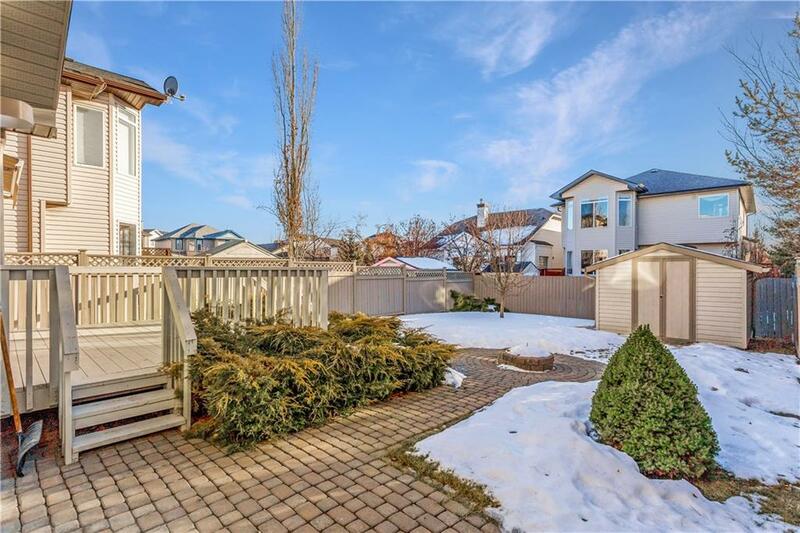 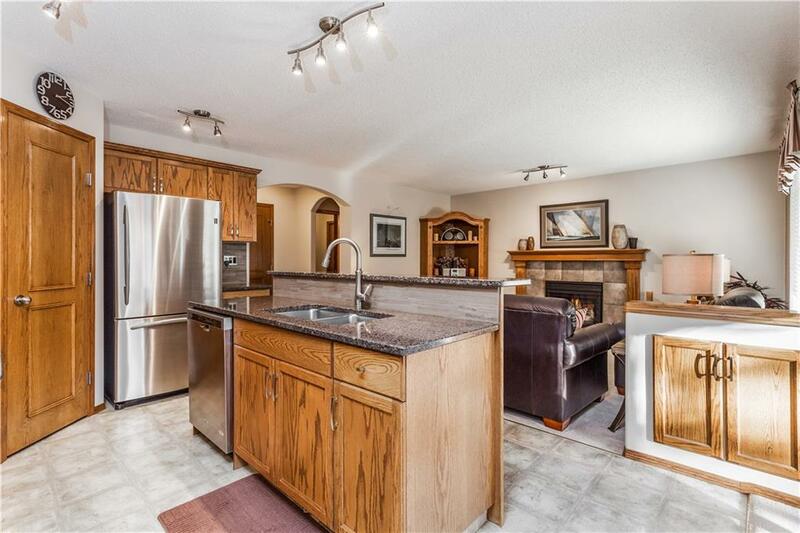 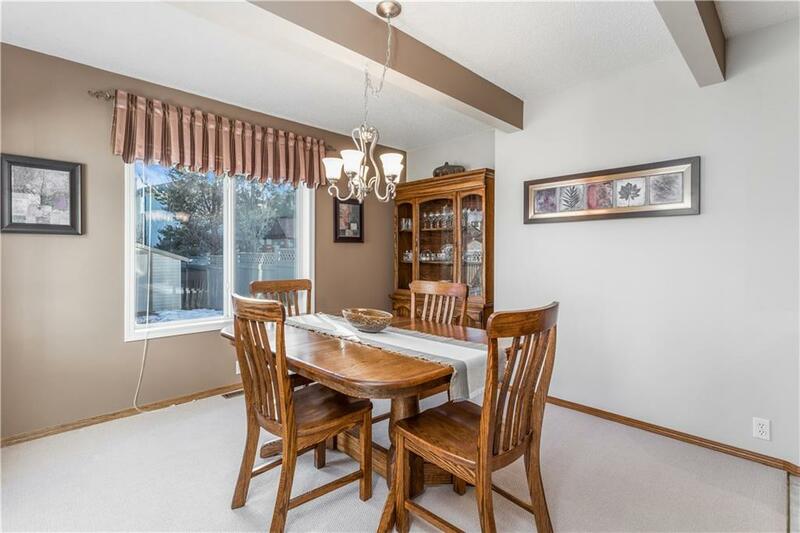 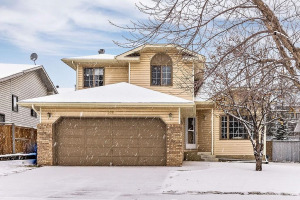 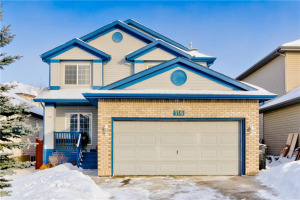 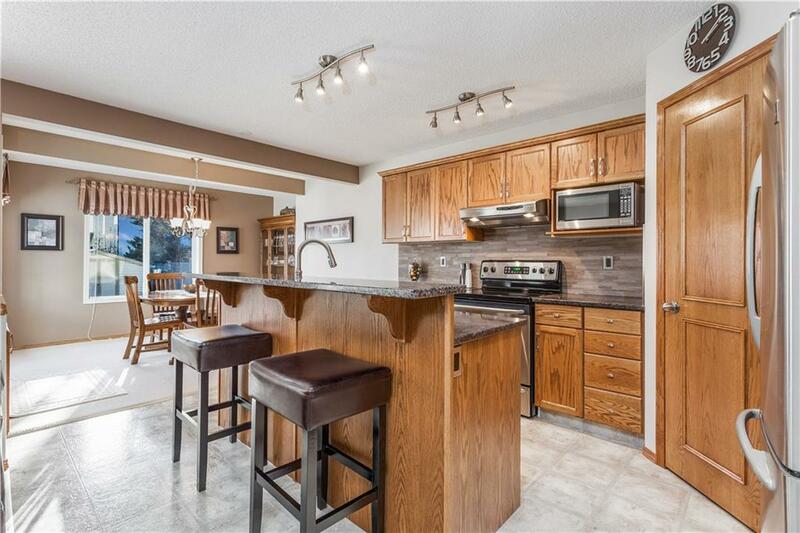 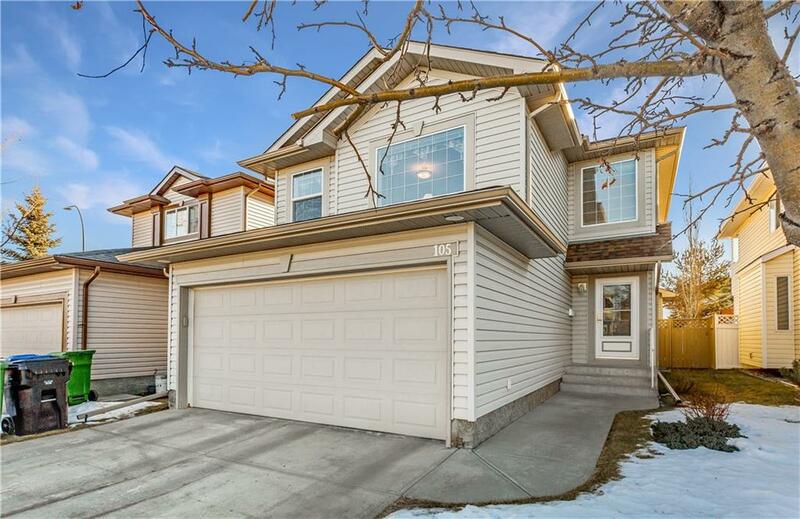 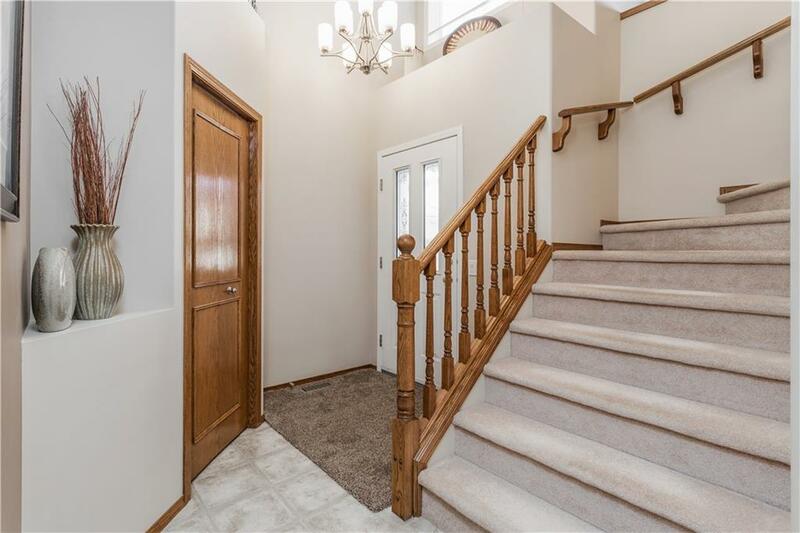 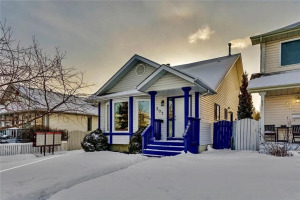 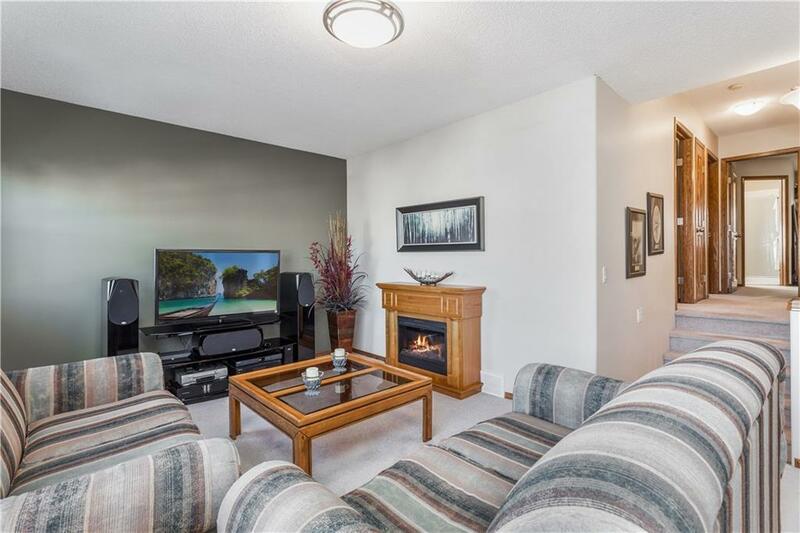 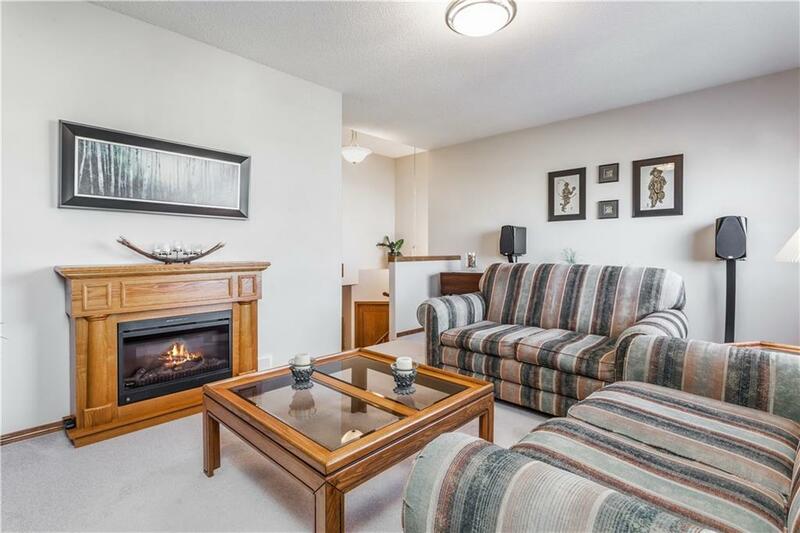 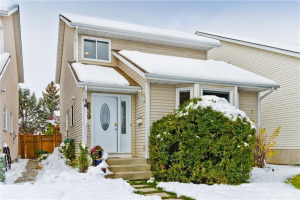 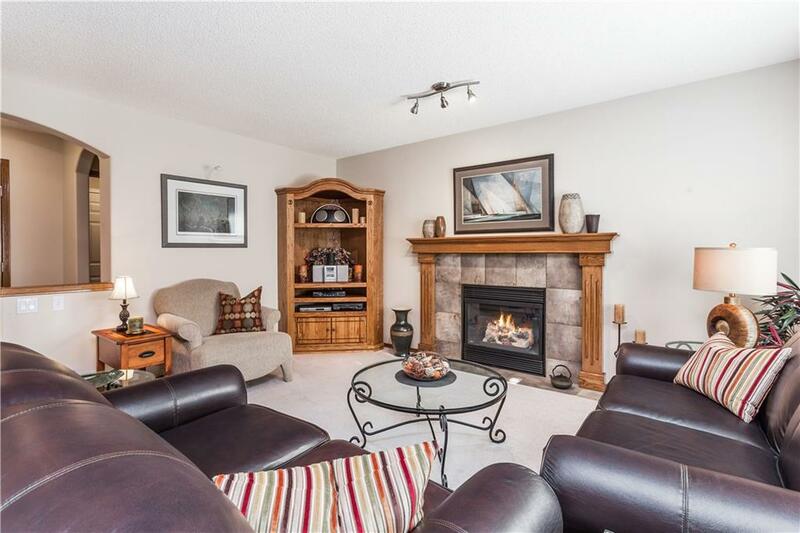 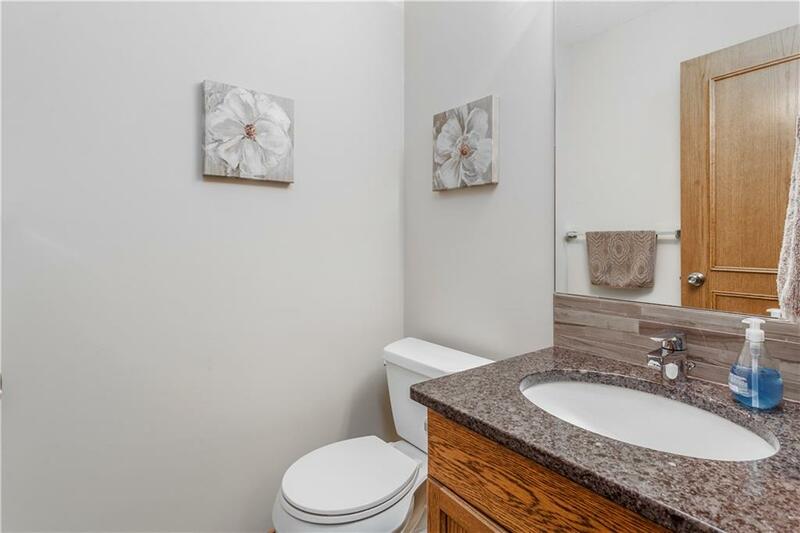 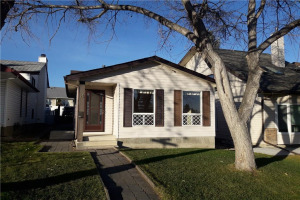 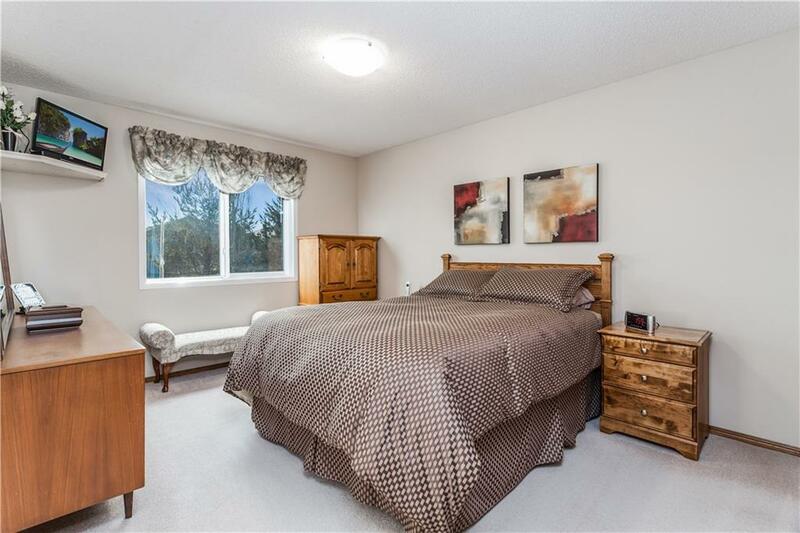 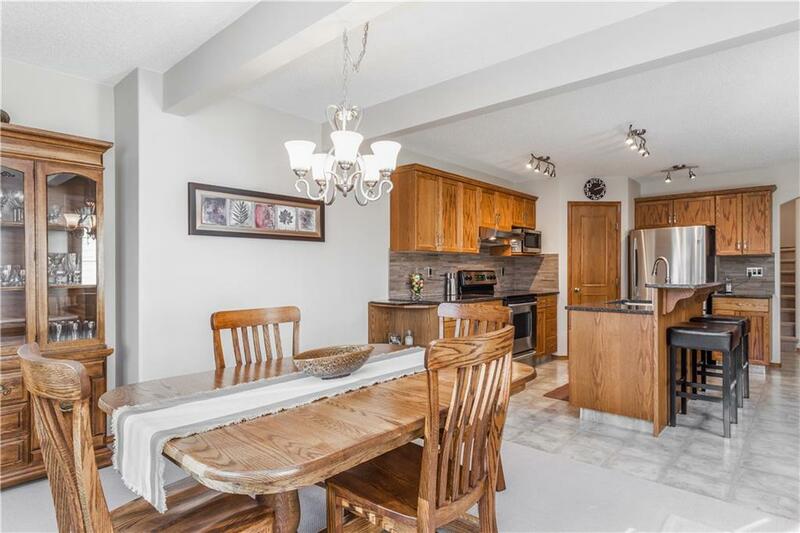 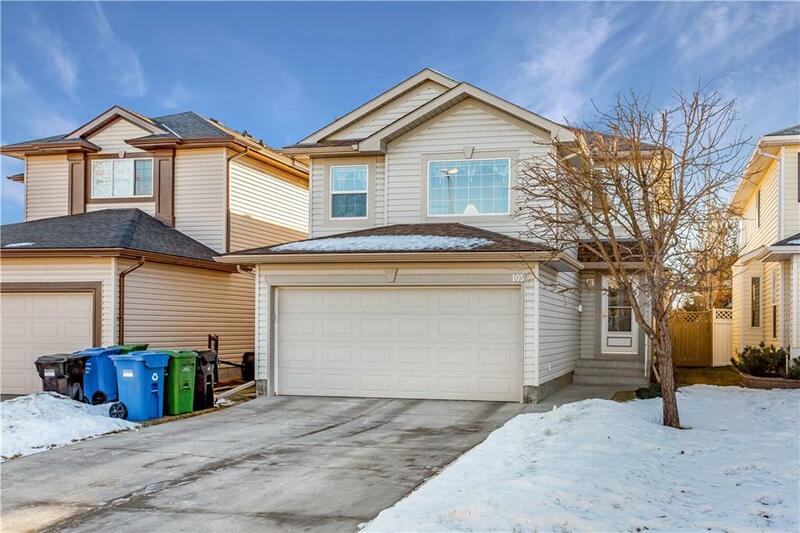 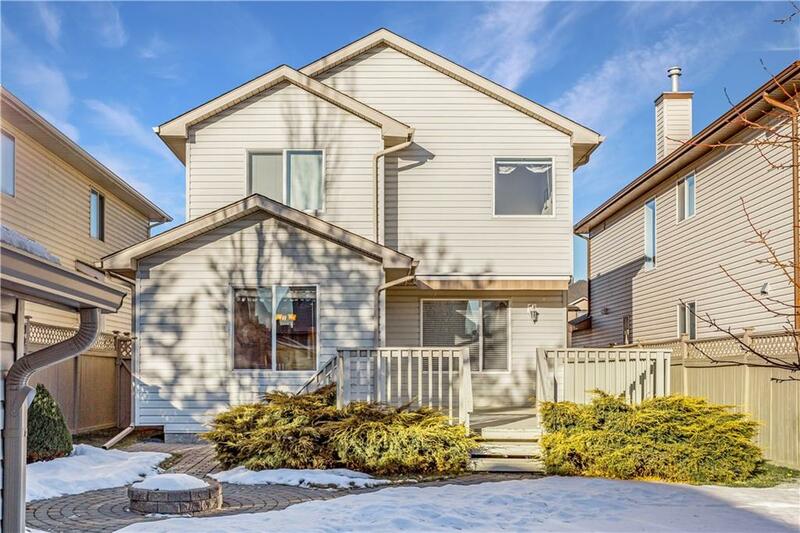 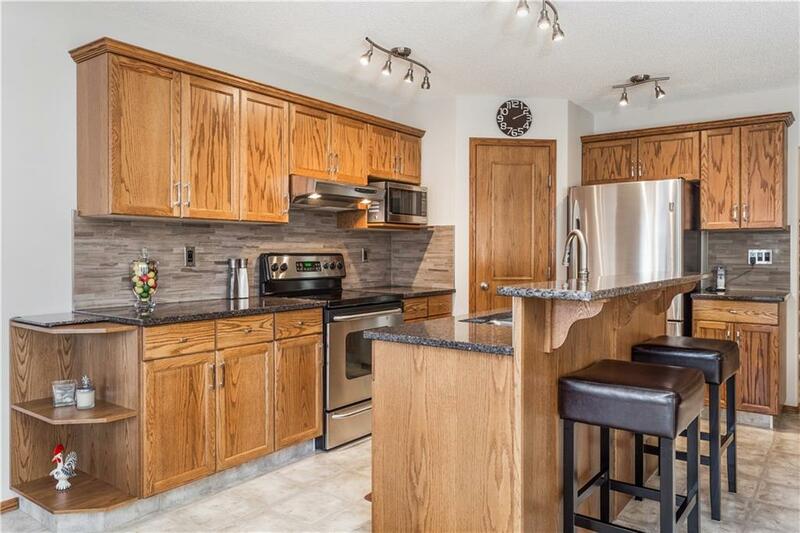 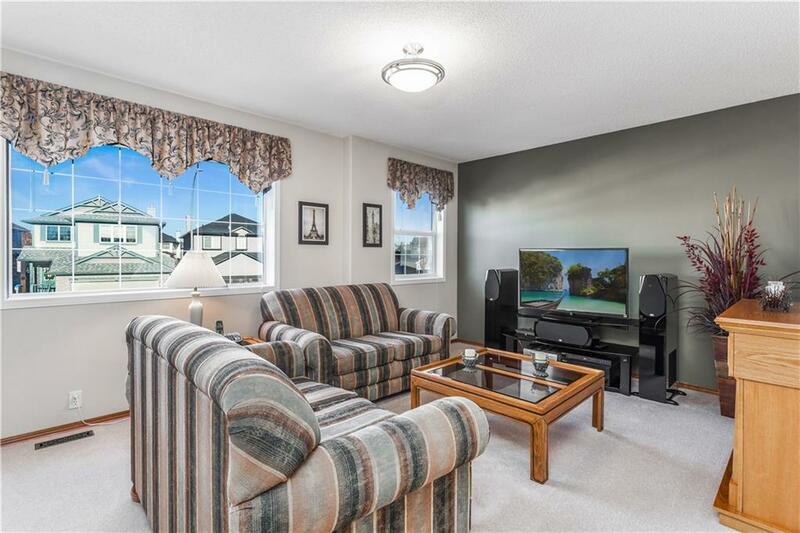 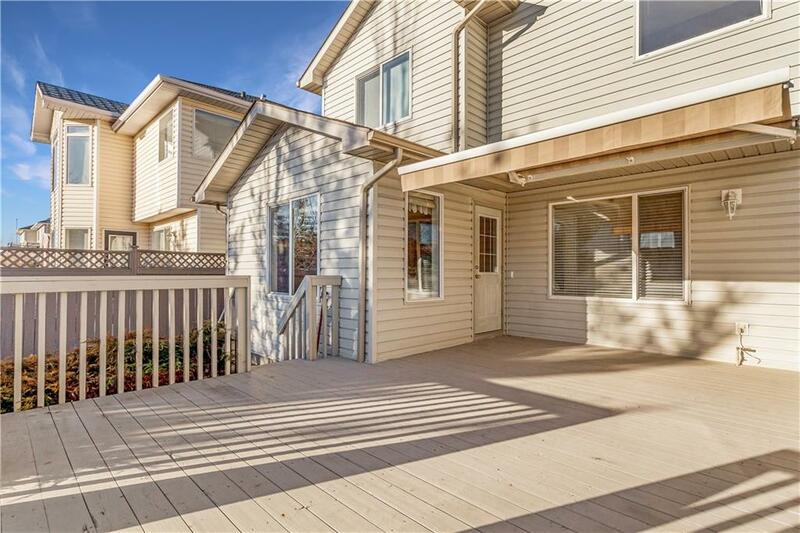 You won't want to miss this spacious two-story home on a quiet cul-de-sac in the highly desirable community of Millrise. 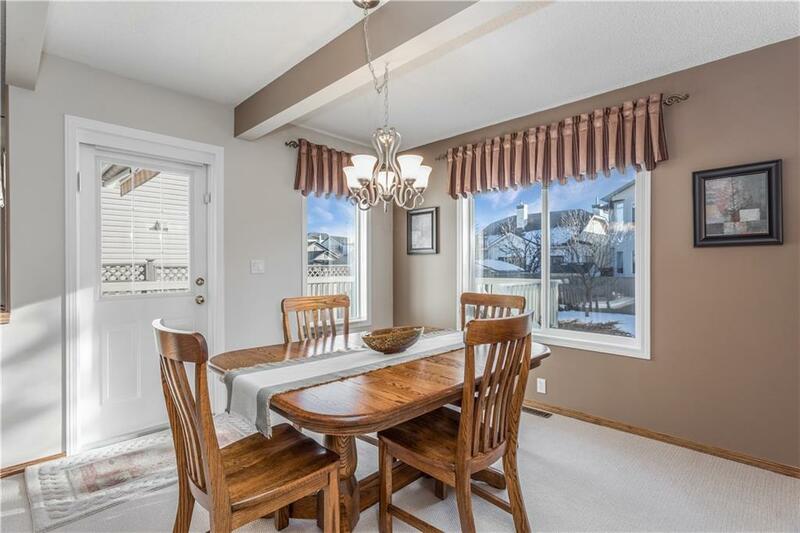 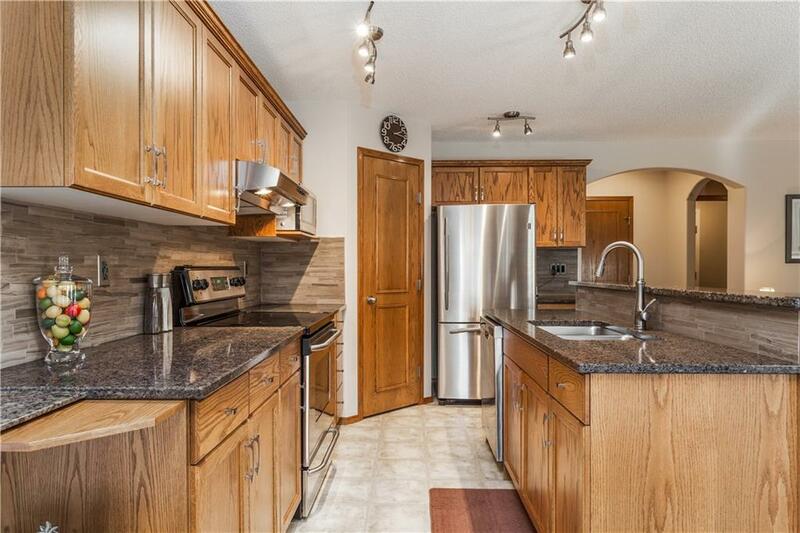 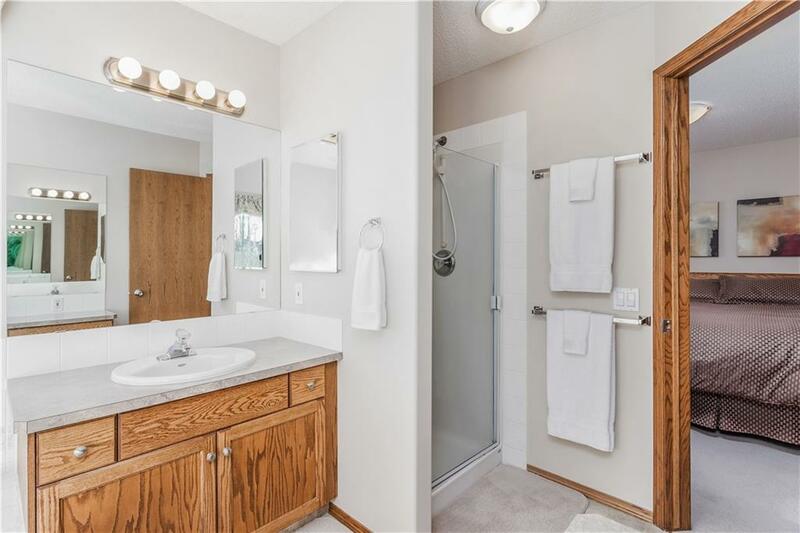 This home boasts several recent updates including a kitchen remodel with stainless-steel appliances, quartz countertops, backsplash and more as well as a modern lighting package that carries on throughout the home, and the breakfast nook has been extended to create a larger dining space. 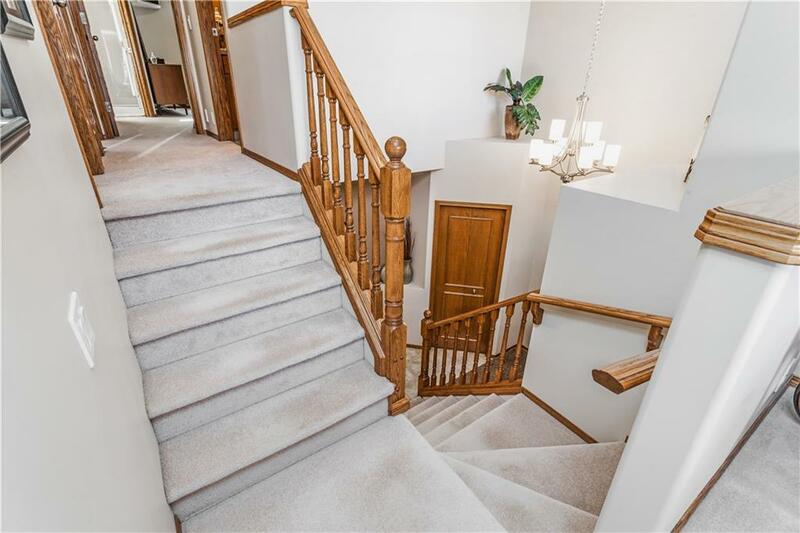 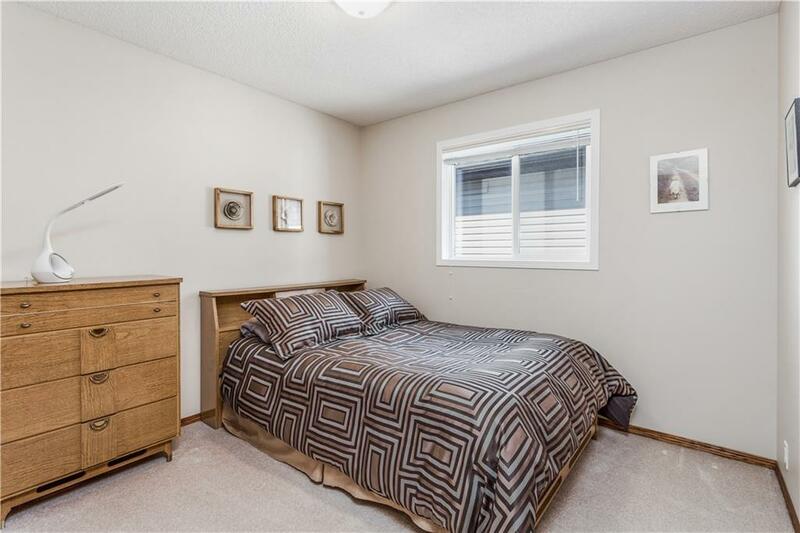 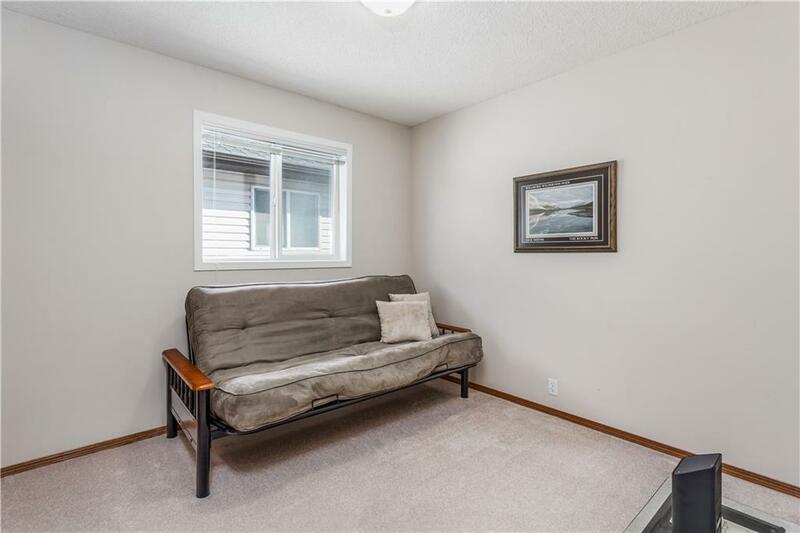 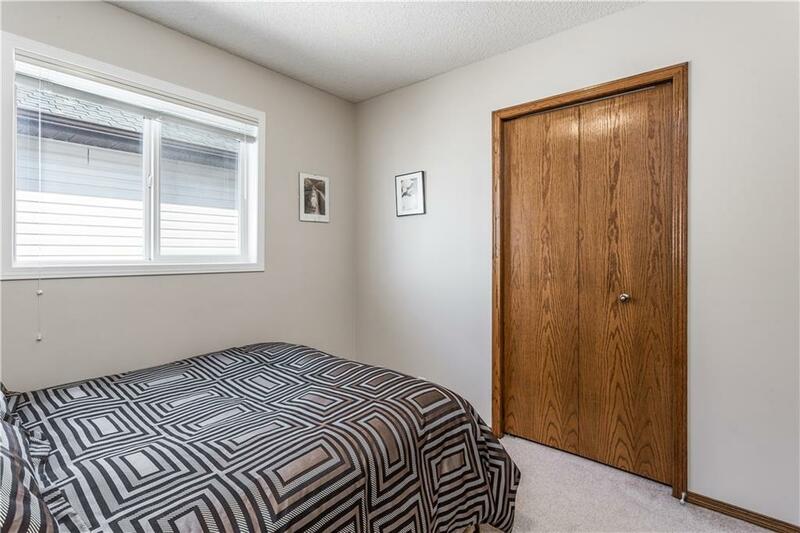 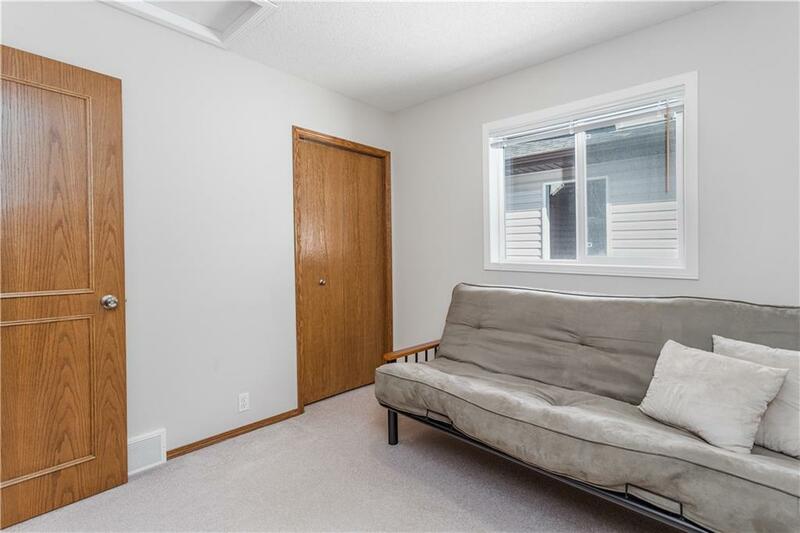 Upstairs, you will find a bright bonus room as well as 3 bedrooms and 2 full bathrooms. 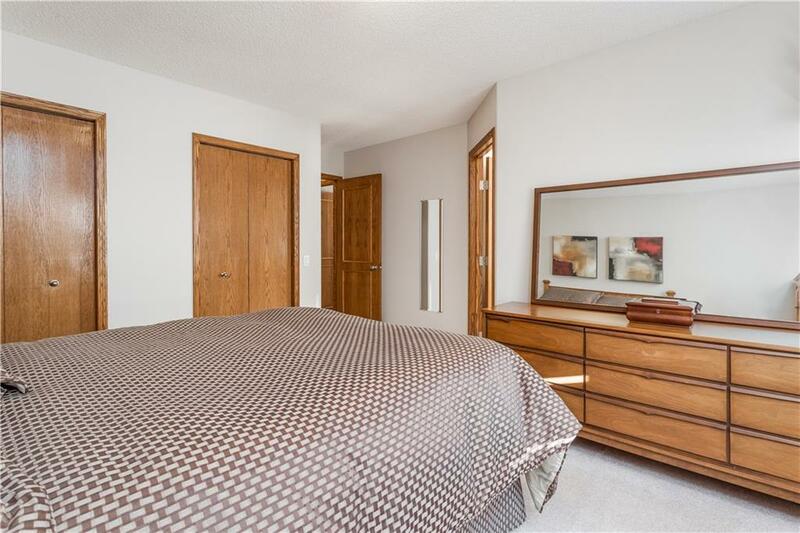 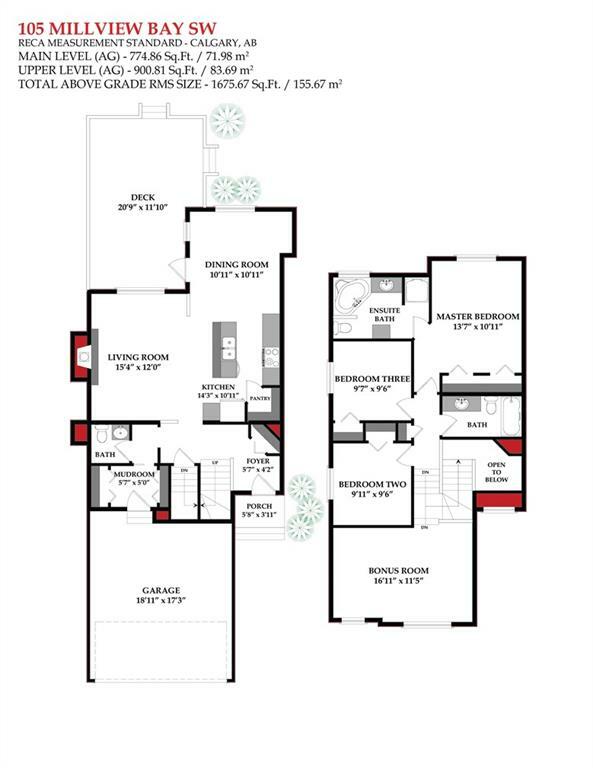 The large master suite boasts an oversized closet and the ensuite features a soaker tub & stand-alone shower. 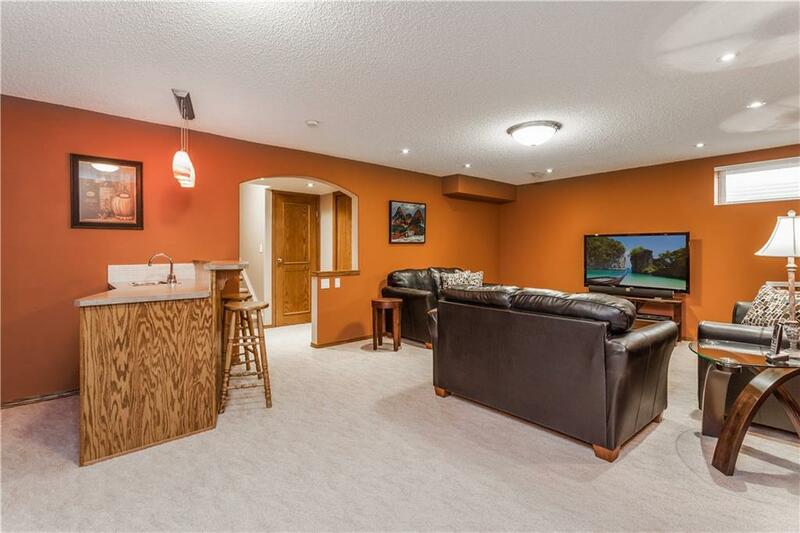 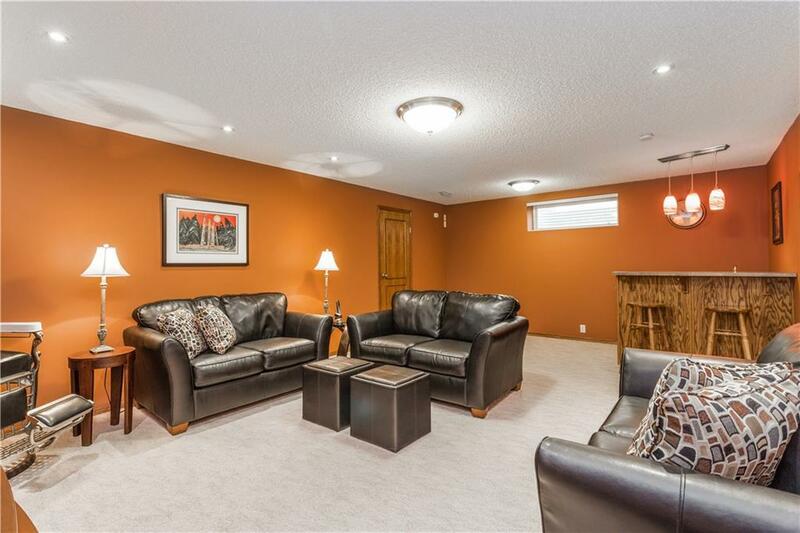 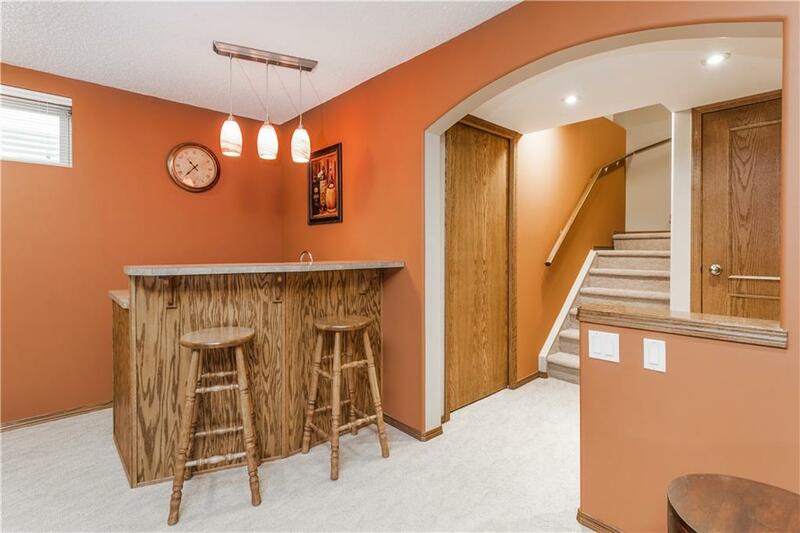 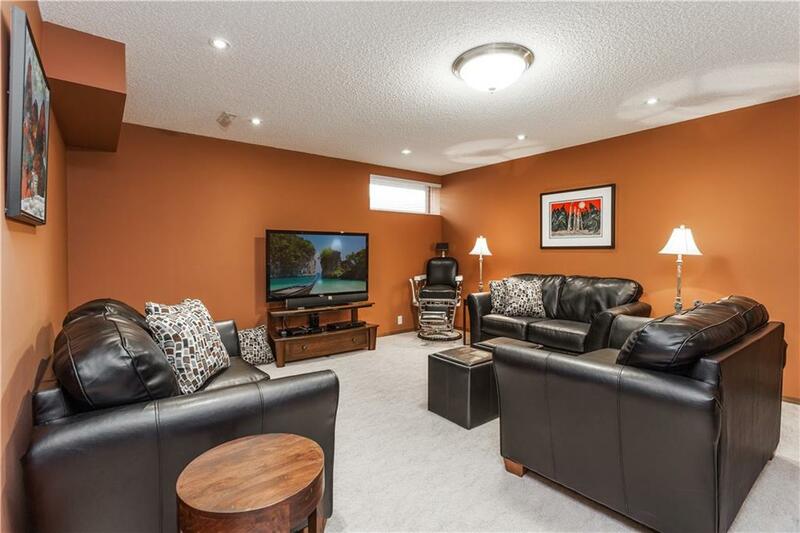 The basement is fully finished and perfect for entertaining with a wet bar and open rec space for the ultimate media or game room. 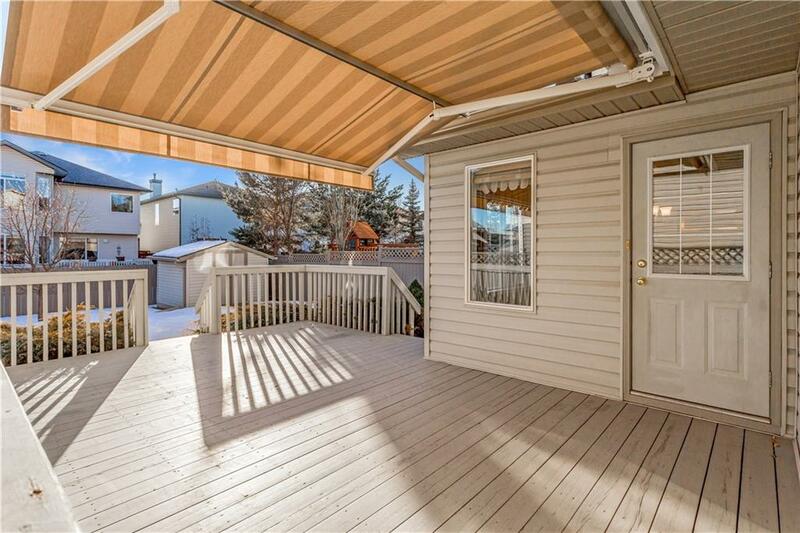 Experience outdoor living with a sunny south-facing backyard that has a large deck, electric awning, firepit and includes a 10'x10' shed for bonus storage! 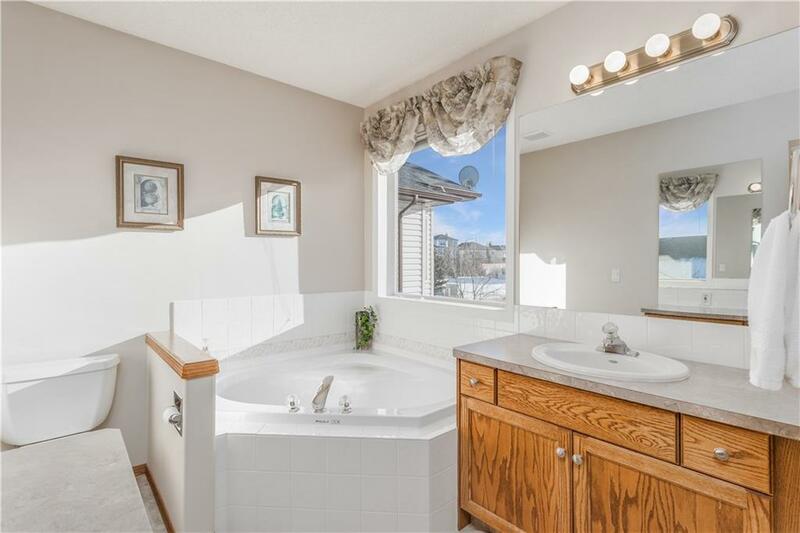 Enjoy the peace of mind that comes with a new roof and 50-gallon hot water tank!